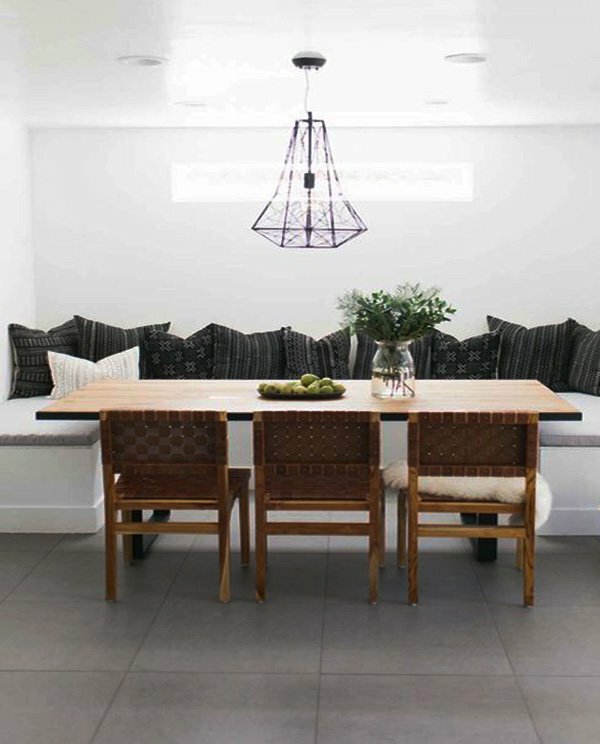 Dining rooms where families, friends, and guests gather around are open to innovations in terms of decorating. 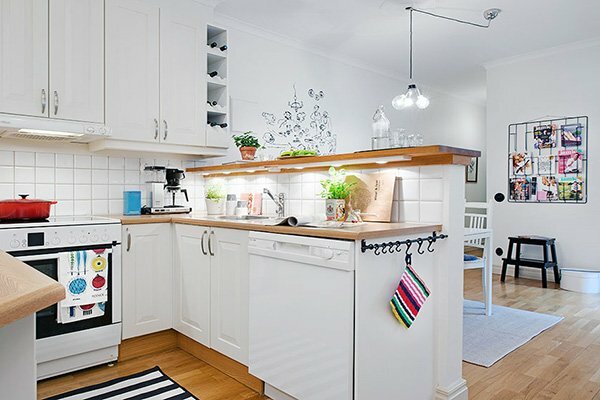 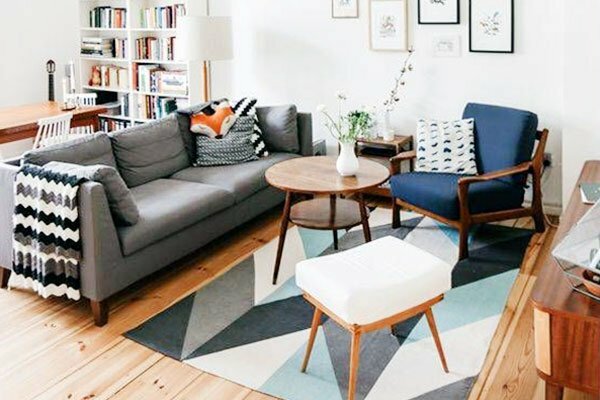 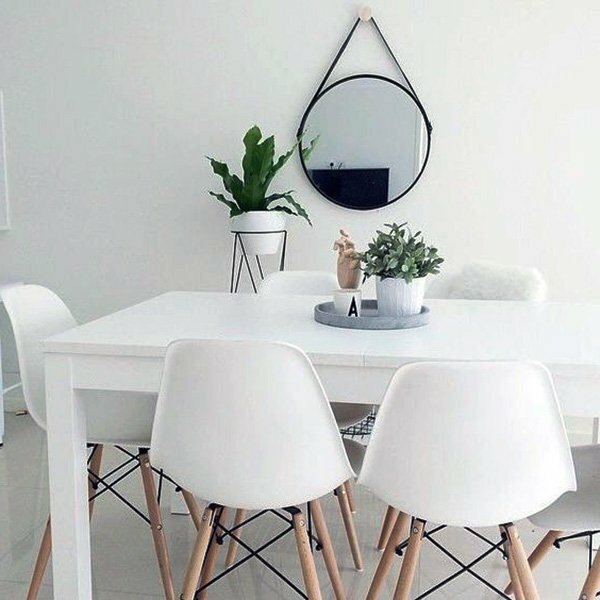 You can easily change the style with various details, and minimalist approach is one of these – especially if you are looking for a simple yet stylish design. 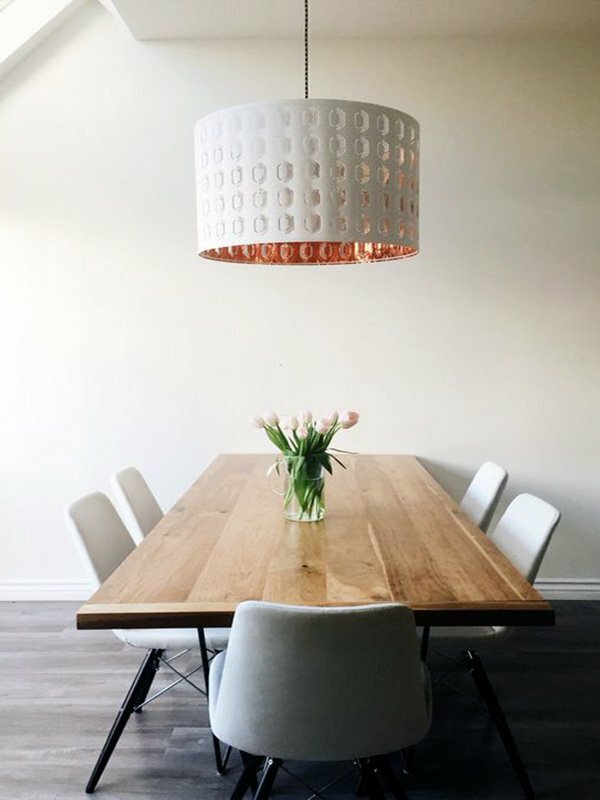 Just take a look at these ideas we have for you and you will instantly have an idea of what to change in your dining room. 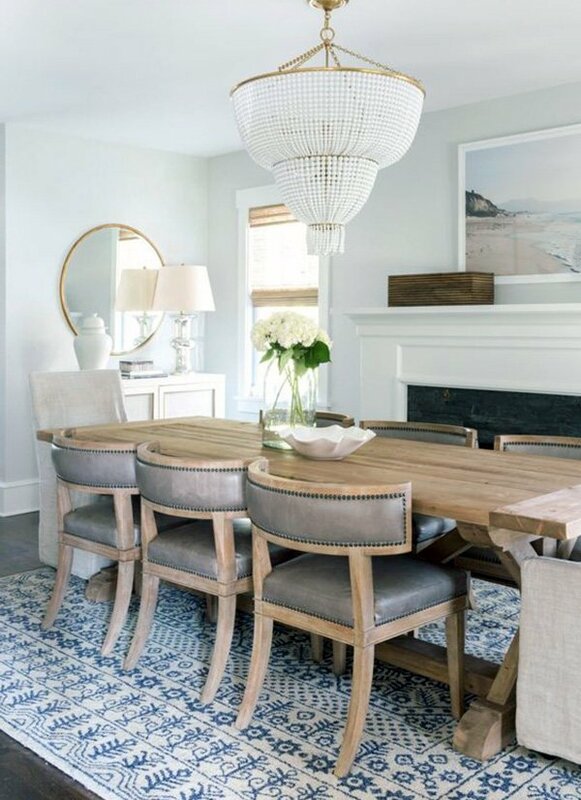 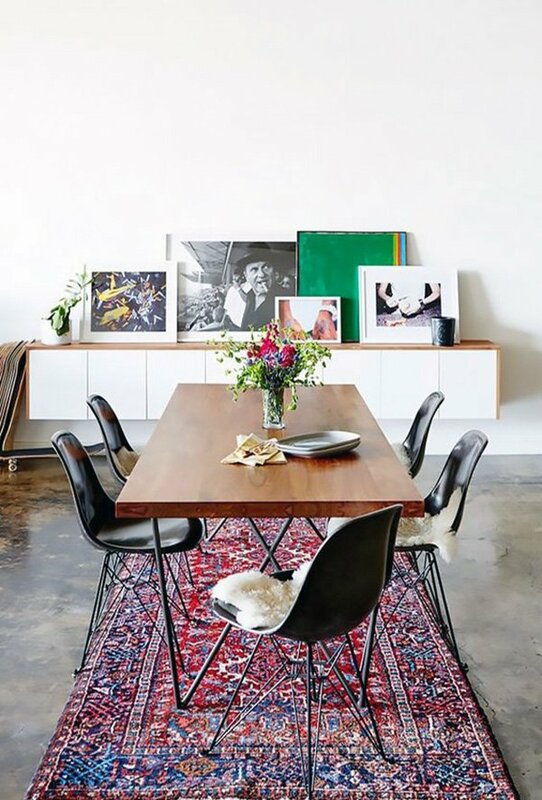 The tables, the chairs, (and the showcase if you have a more traditional design) are obviously the main furniture in dining rooms and therefore take the most of the space, so you need to pay attention if these are in harmony (does not necessarily need to be matching). 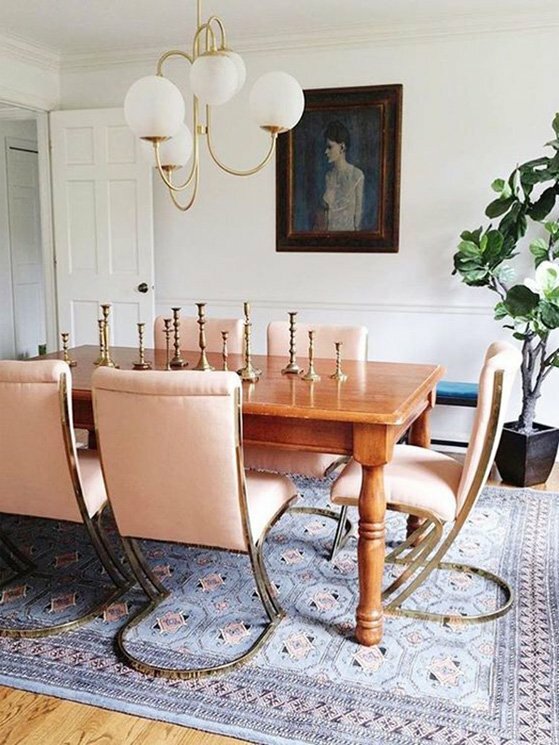 If you use too many accessories or too many different colors, your dining room might look out-of-balance. 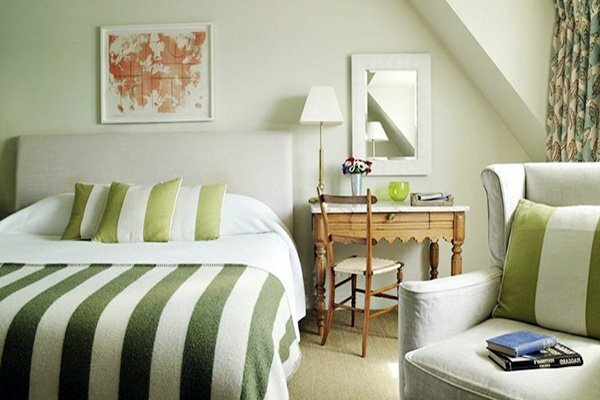 Instead, you should choose softer colors and minimalist furniture to achieve a simpler and warm look. 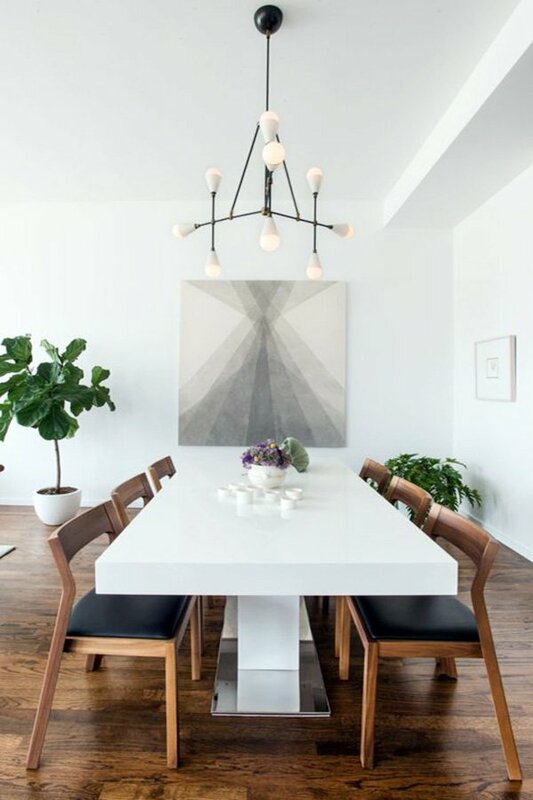 On top of that, if you add wooden details to your dining room decoration, you will definitely have a harmonious and stylish look. 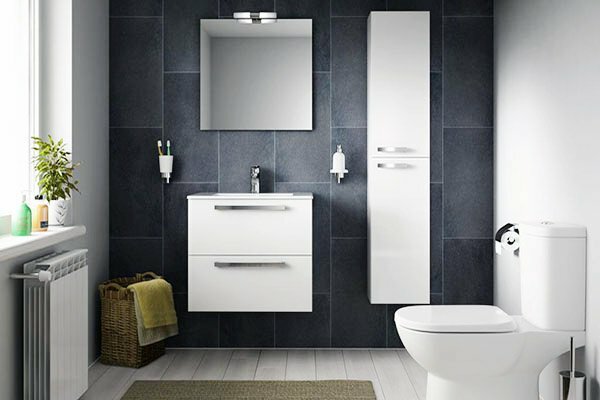 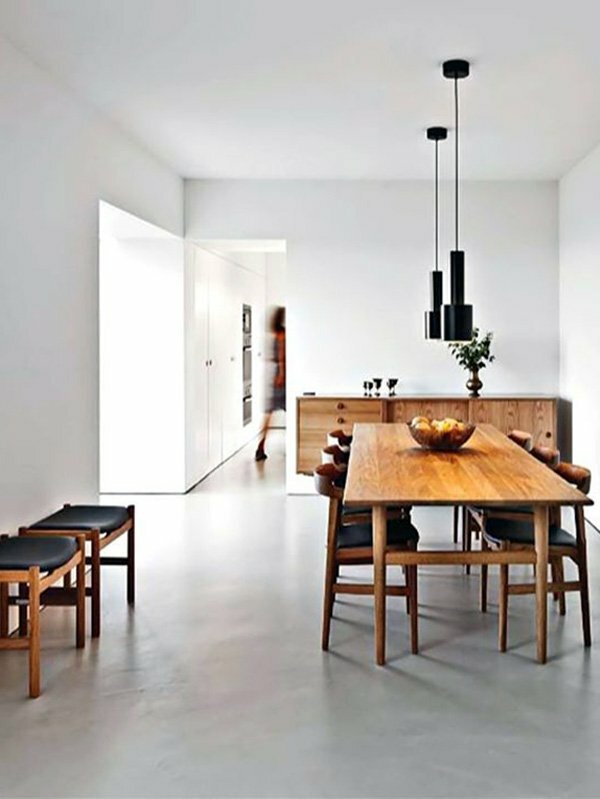 Minimalist designs generally offer modern, simple, elegant, and warm feeling. 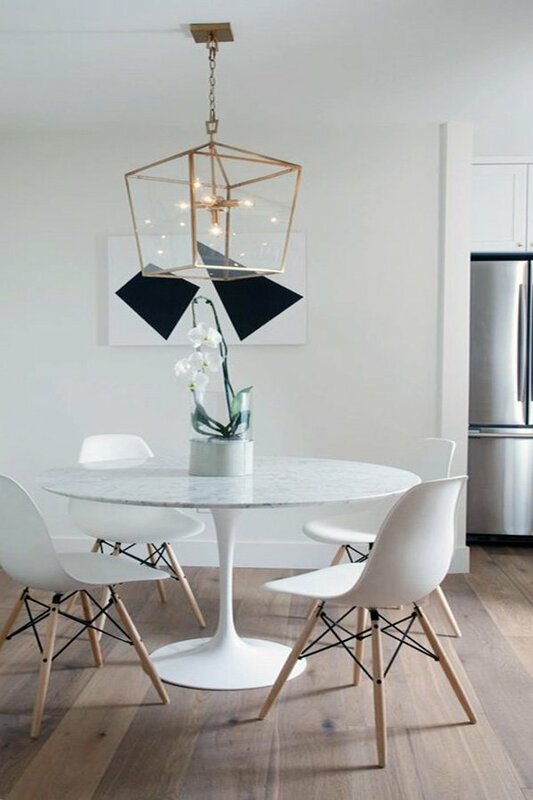 With small touches, you can easily change the ambience of your dining room from way too traditional, boring into a fun, stylish and sweet look. 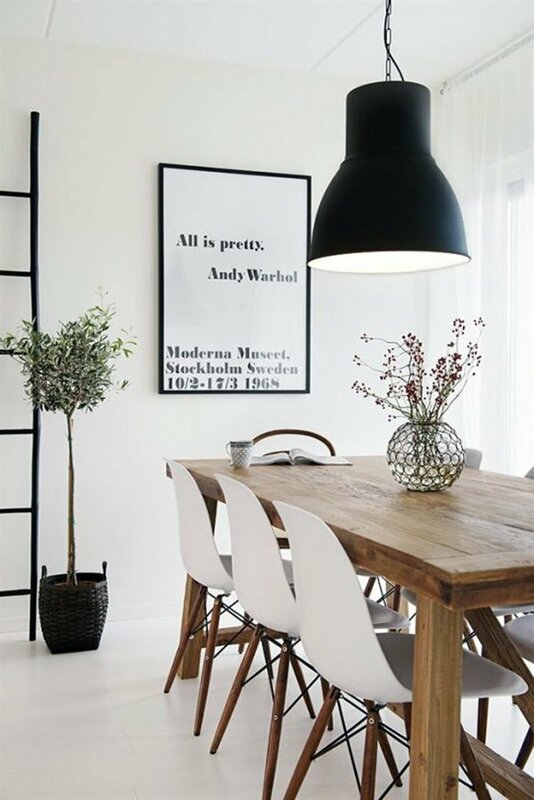 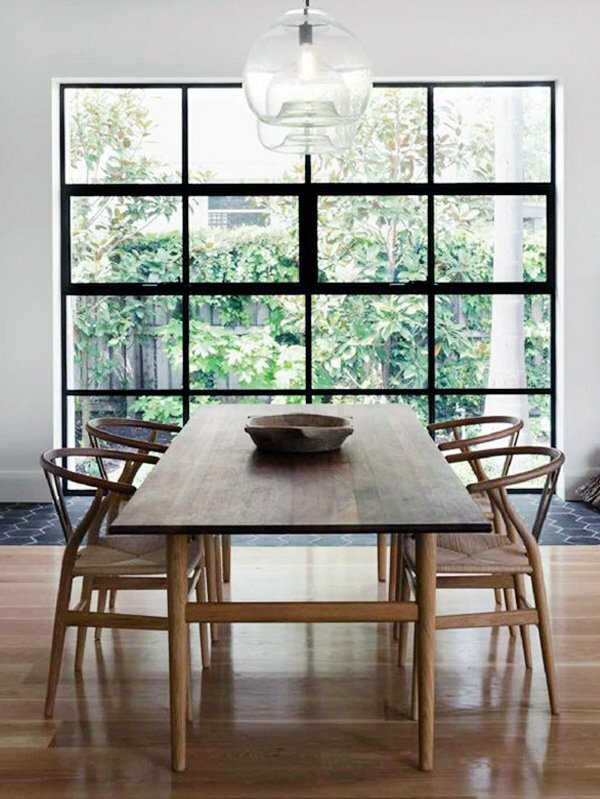 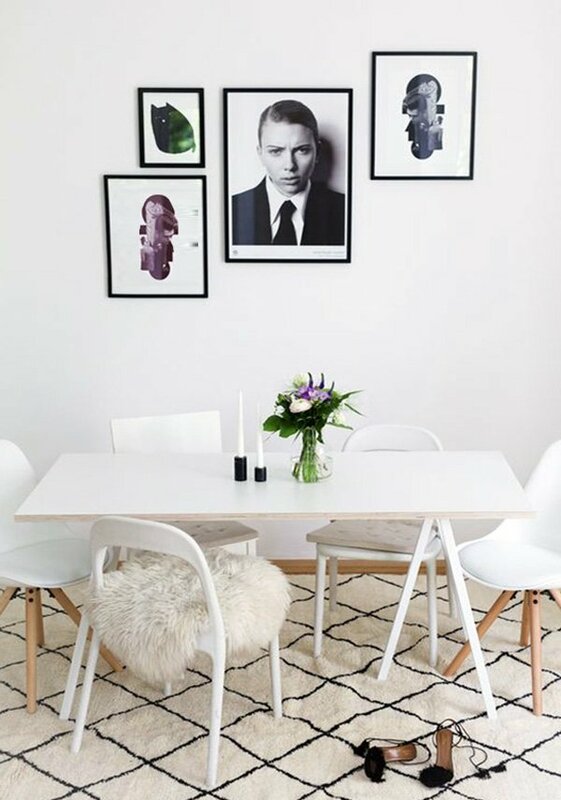 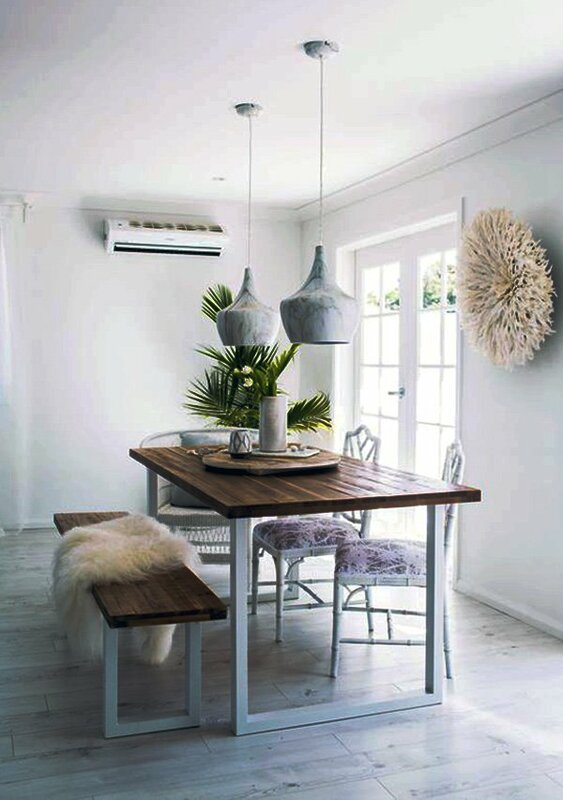 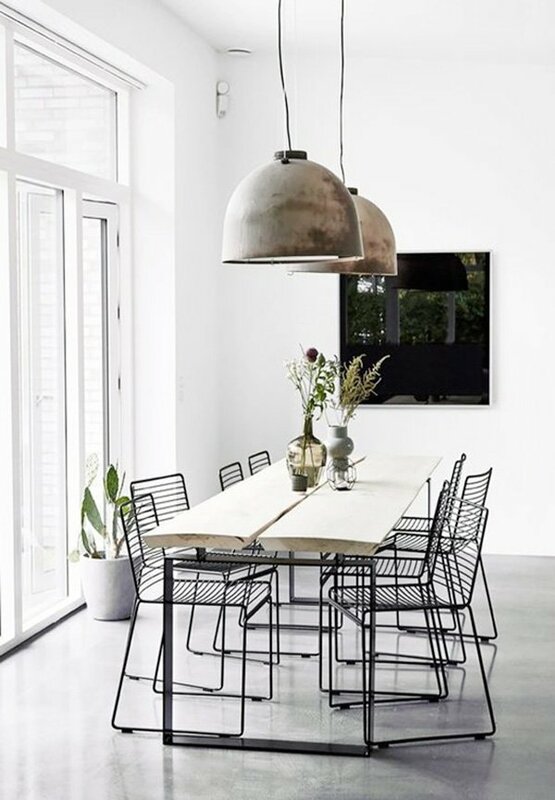 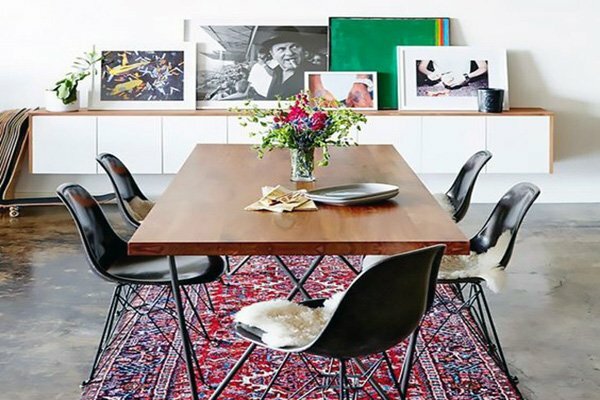 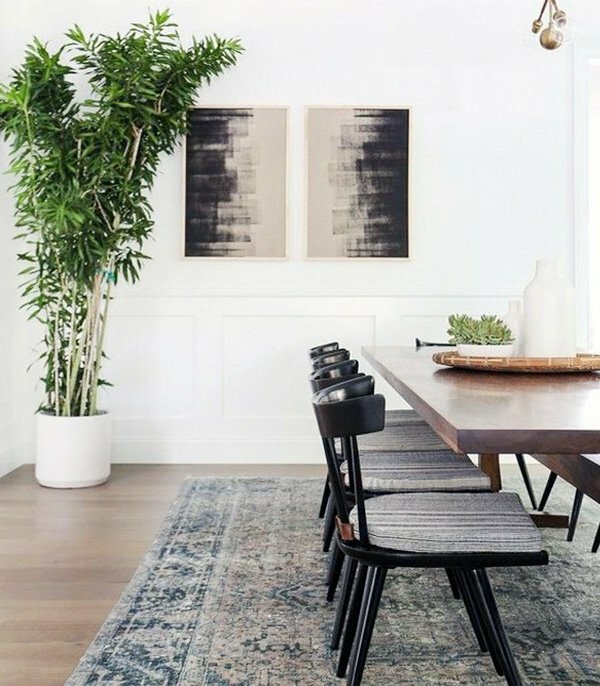 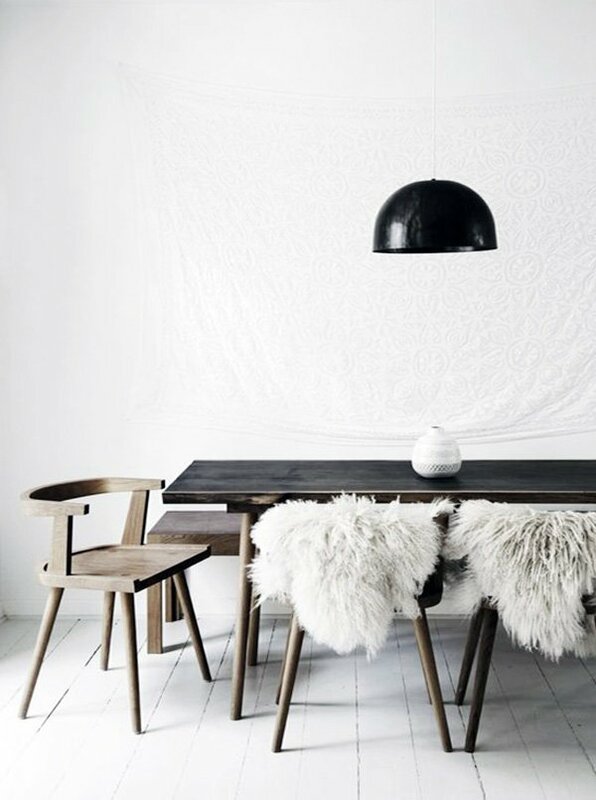 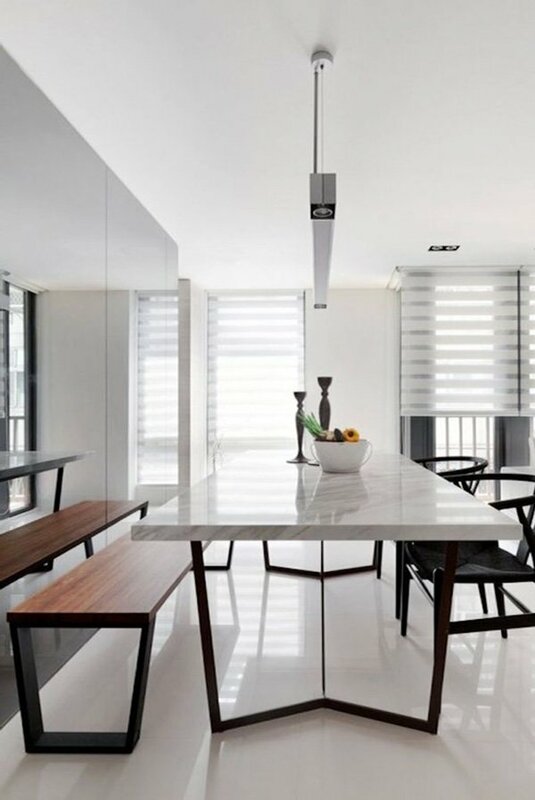 Check out these amazing minimalist dining room ideas if you are looking for an inspiration!